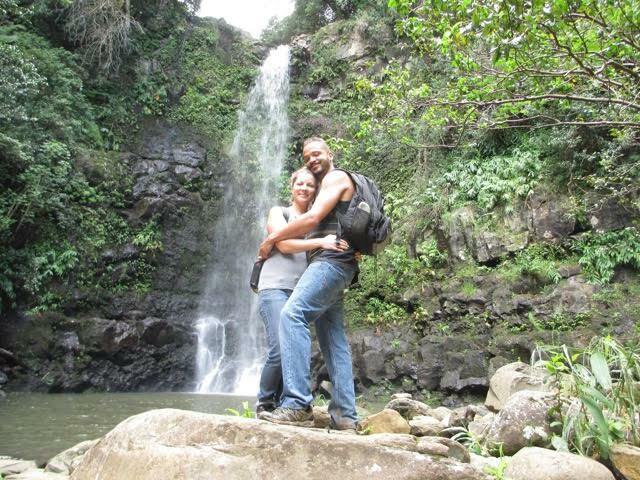 We are Hawaii’s premier and original All-Terrain Vehicle Tour. We offer the best scenery, friendliest guides, and the most fascinating history! Traveler Update: We are located on the northern region of the Big Island of Hawaii, approximately 150 miles away from all volcanic activity. 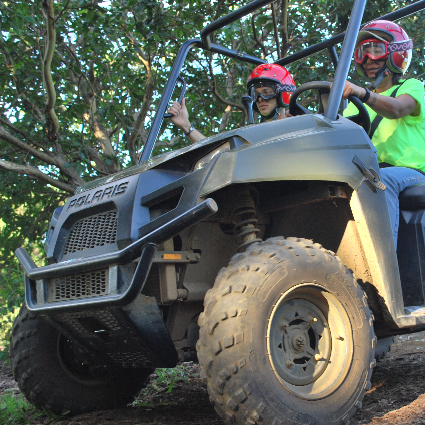 All ATV Outfitters Hawaii tours are operating on our regular schedule. For current updates or information call us toll free at 1-888-288-7288. If you want to see, hear, taste, smell, touch, and experience the real Hawaii then our tours are for you! 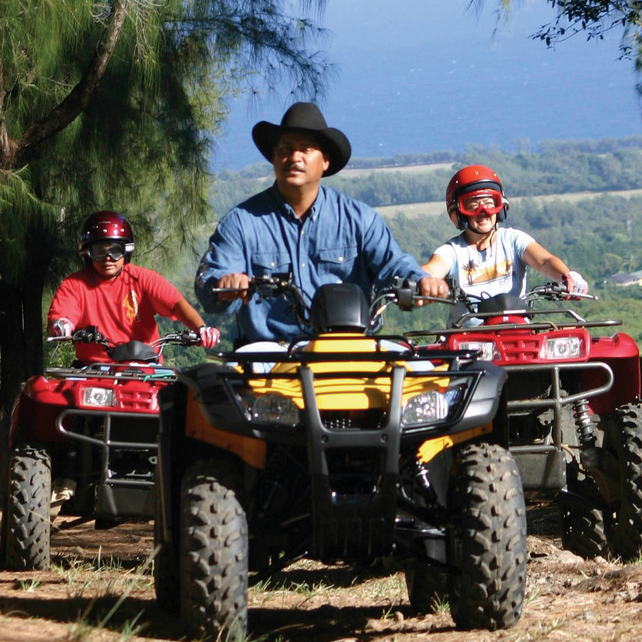 Hawaii ATV Outfitters is dedicated to your experience. 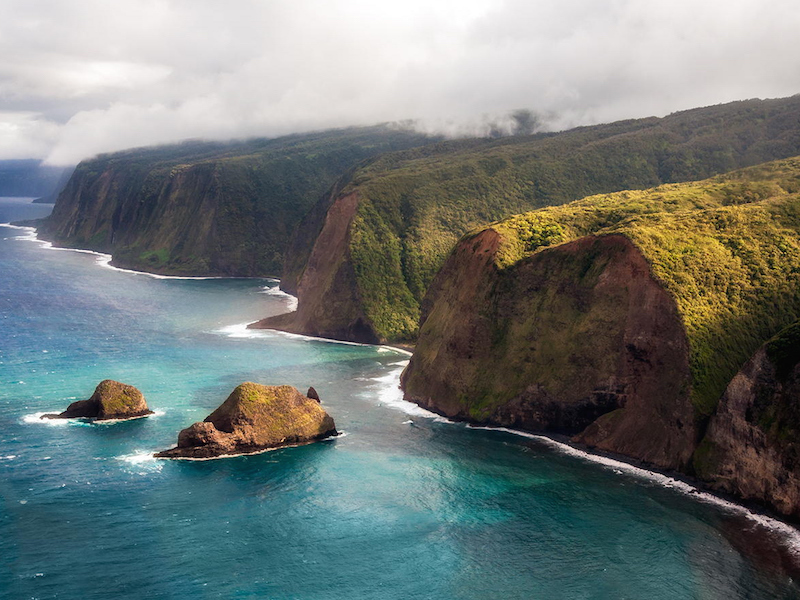 When you ride into the heart of Kohala on our comfortable All-Terrain Vehicles (ATVs), you’ll sense what makes this place—the oldest volcano on the island—the “piko”, or center of the planet. “It’s magical.” Be sure to check out our photos and videos to see for yourself! 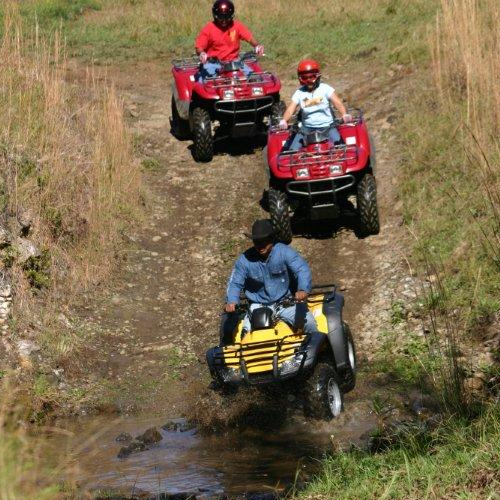 Whether you are a first time rider or a seasoned vet, our Big Island ATV Tours are sure to delight! 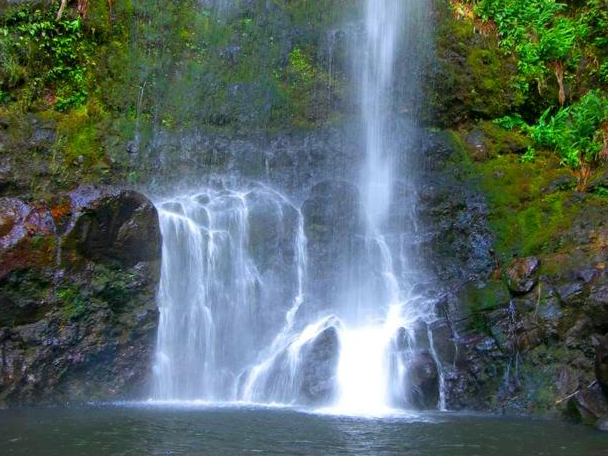 Our guided tours range from 1.5 to 3 hours, so you’ll have plenty of time to explore lush tropical rainforests and see the spectacular beauty of Hawaii’s coastline! 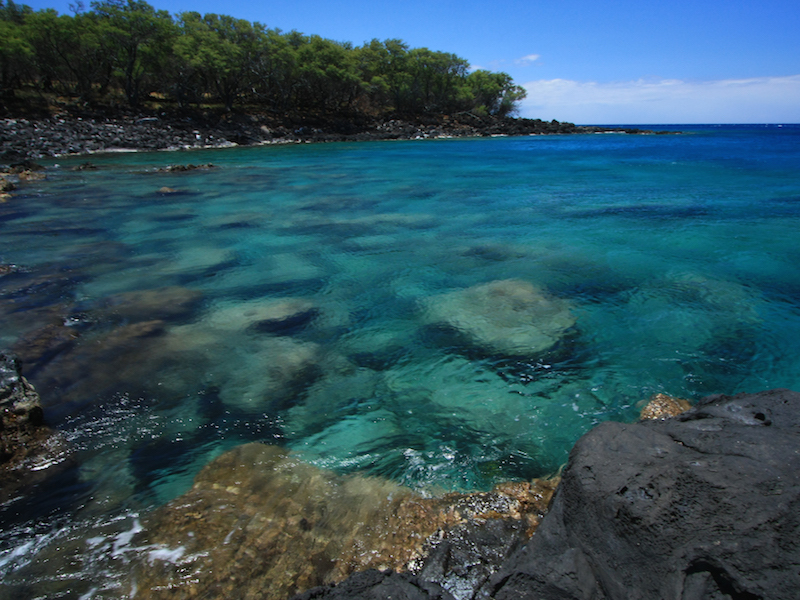 Join us for a tour down the Kohala Ditch Trail, where you’ll enjoy a historical ocean cliff adventure. 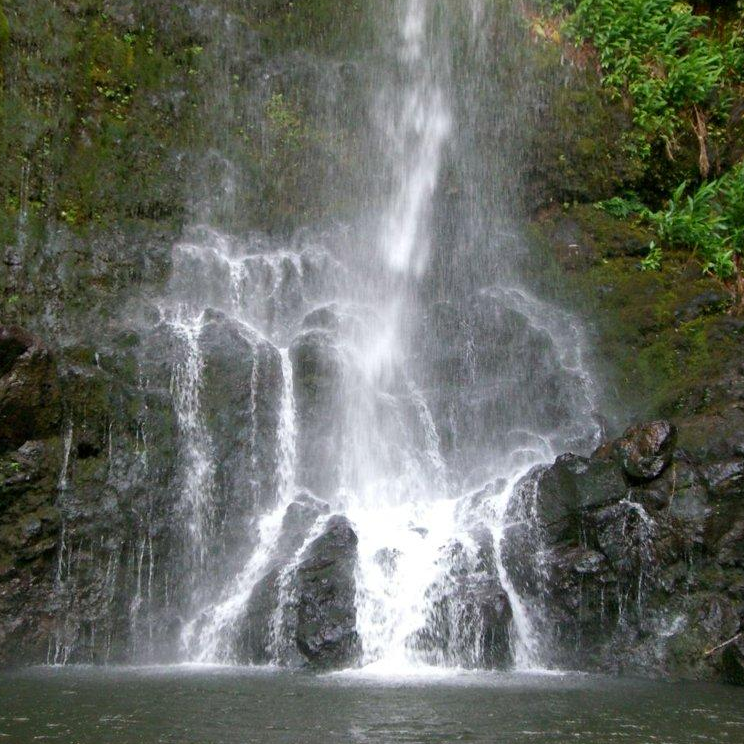 For a truly awe-inspiring experience, let us take you on a tour of the oldest rainforest on the Big Island, where you can take a moment to enjoy refreshments at the foot of a secluded waterfall. The DELUXE ATV adventure, our most popular Big Island ATV tour, is 22 miles packed full of genuine Hawaiian history that won’t be soon forgotten with breathtaking panoramic views from 2,500 feet above the ocean! 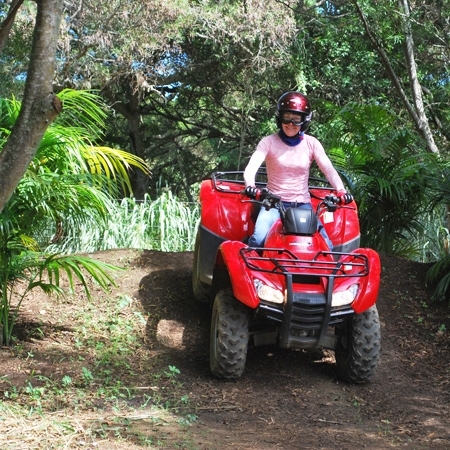 To make your Hawaii ATV reservations, please call us at 1-888-ATV-7288 [(888) 288-7288] or click here to contact us via e-mail. Be sure to mention our website for a booking discount! We are proud to offer the very best ATV tours in Hawaii. Check out who has featured us! Our team of experts make our tours the best. 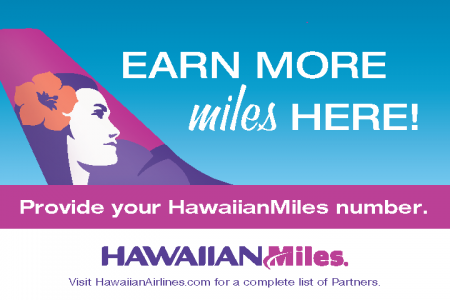 Come and join us on a real Big Island adventure! See awe-inspiring beaches, rainforests, and cascading waterfalls! Be sure to mention our website for a booking discount!